ABOUT — DH4 DESIGN CO. 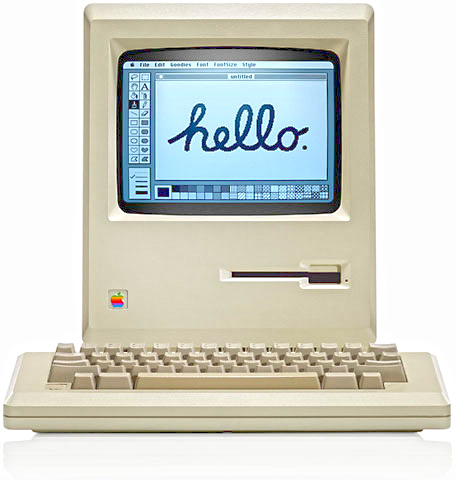 It all started in 2005; wait no, it really started in 1984 — with my first Mac! DH4 Design Co. was founded in 2005 with the desire to strategically work with clients to provide the best creative solutions possible.